Your resume is a vivid indication of what all you can offer professionally, right from the contributions you are going to make to your next employer, to the performance and the value addition that an organization can expect from you. The information you communicate via your resume marks your career reputation and gives an idea regarding your potential. This is the reason why you need to carry your personal brand in your resume as a unique promise that will fetch you far-reaching effects during your job-hunt. 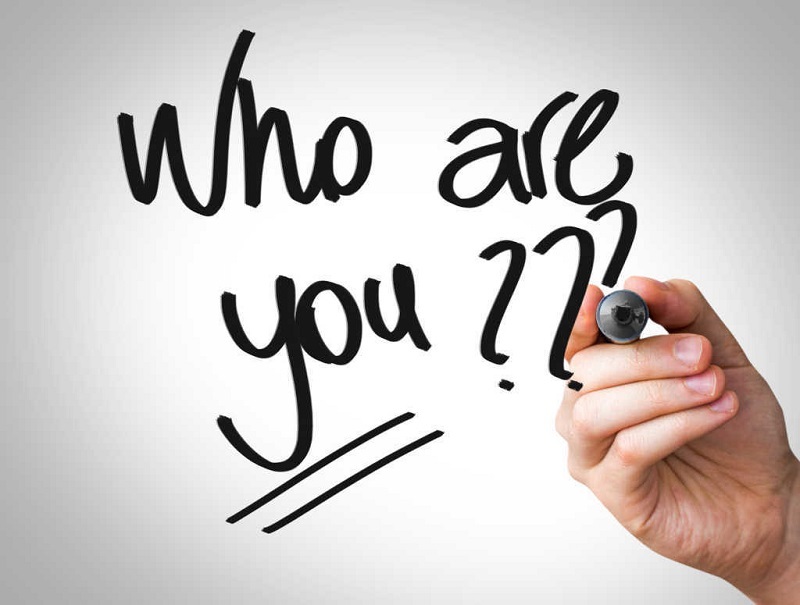 You need to realize the fact that branding is not just meant for the businesses, but it also holds utter importance when you go out on a job-hunt. 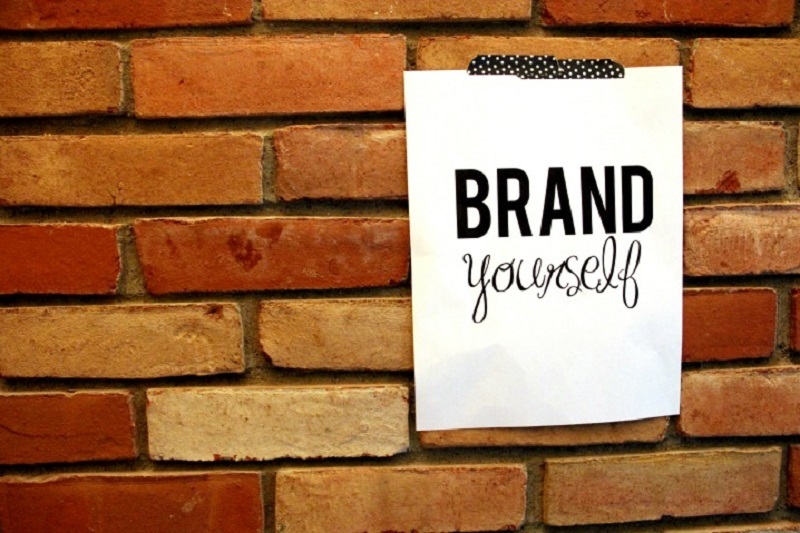 Branding in the resume gets you the edge and compels the interviewer to meet you. Here are some points that you need to consider if you are planning to do self branding through your resume. It is your job target that the hiring manager will take into consideration at first. Hence, it should be a statement that justifies why you stand apart from the rest of the candidates and what exclusive you have to offer to the company. It is this statement that helps the hiring manager get an idea of what kind of person you can turn out to be, professionally. 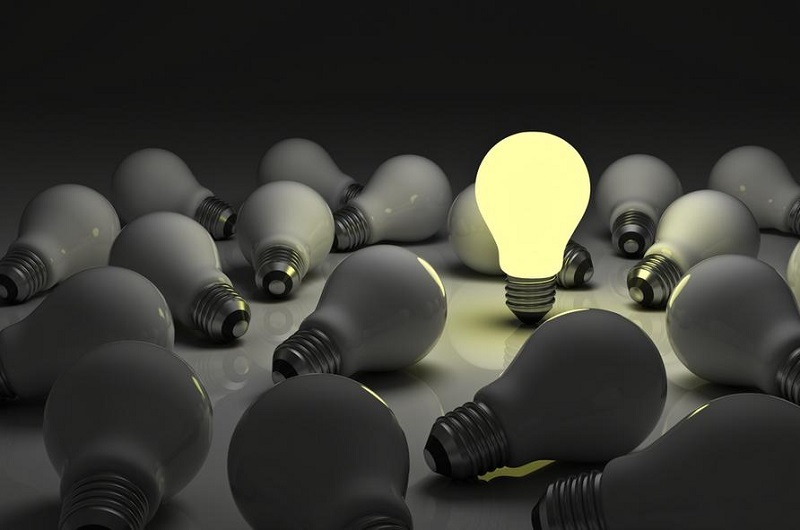 To get yourself noticed, make sure that you stand out of the crowd and do something unique, yet effective. Rather than opting for the traditional resume template, opt for a unique creative one and present your resume in a rather tastefully bold manner. This will not just justify the fact that you are always experimenting, but will also bring out your creative potential. 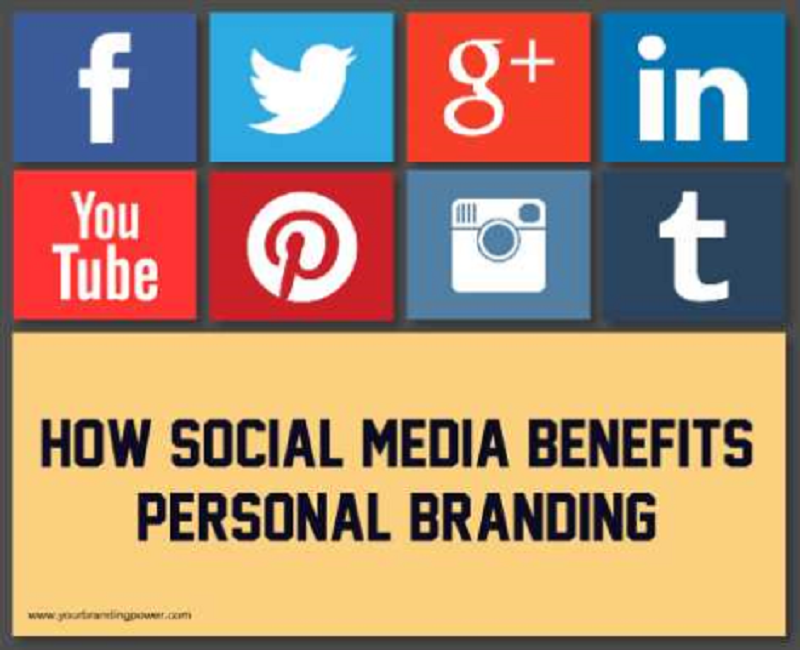 Web properties like LinkedIn, Twitter, Facebook can always be linked up, to show your online presence. You can put up testimonies of your previous work and you can also have endorsements from various other linked people from the same industry. These endorsements can turn out to be a boon for you as they add some weight to your overall LinkedIn profile. You can also provide your Twitter account handle, only if you are someone who regularly tweets about the industry news and developments. In case, your employer decides to go for some online research of your background, your Facebook handle would prove to be of great help to him. Make sure that all your accomplishments and achievements are mentioned at the top so that he considers your career accomplishments before he could consider anything else. Take an advantage of your resume and make sure that it captures your image, essence, career identity, passion and authenticity.